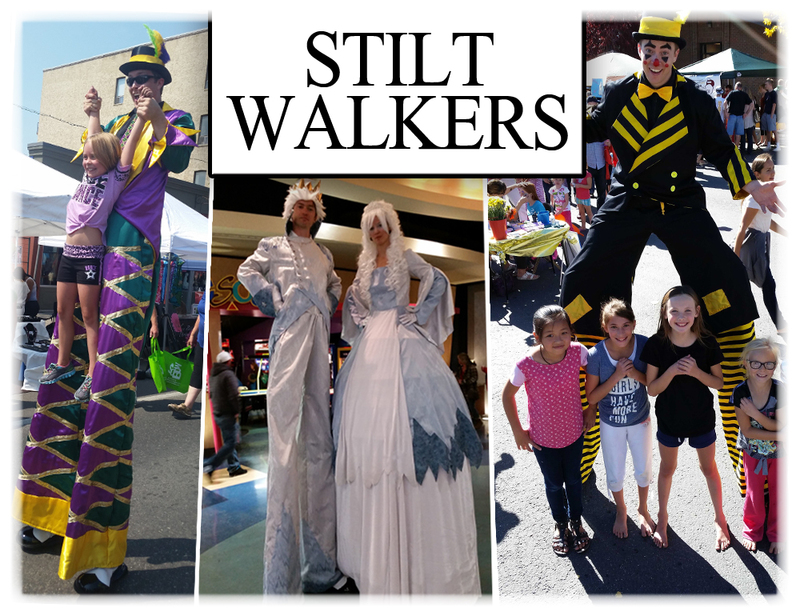 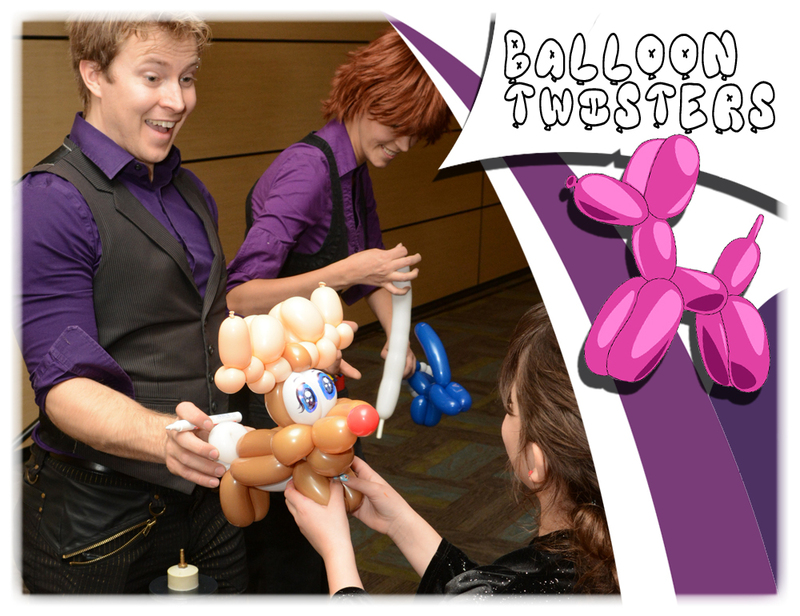 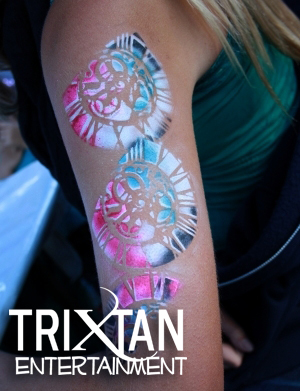 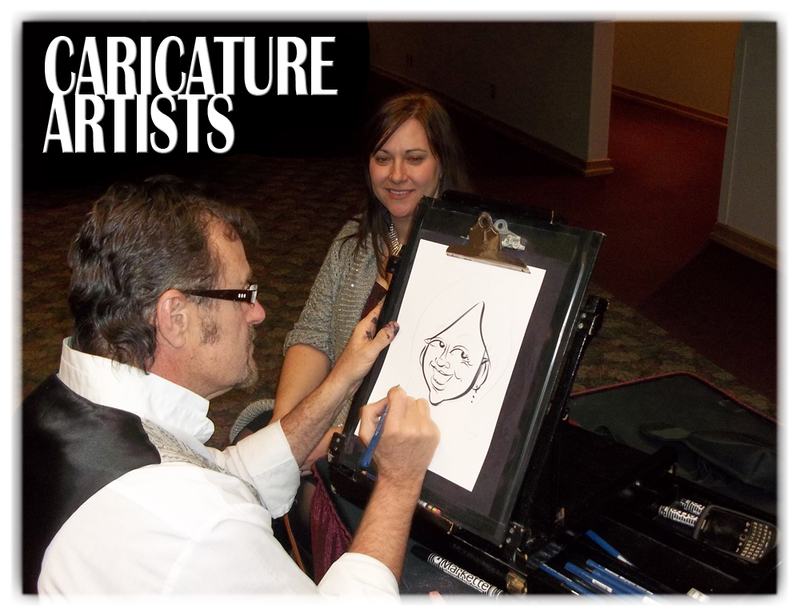 Air Brush Artists - TriXtan Entertainment inc.
Air Brush Artists live at your event! 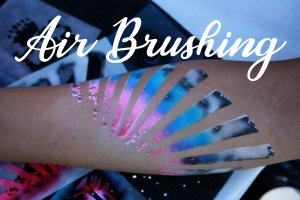 Air Brushing is a temporary body tattoo art, similar to face painting, but using a different way to apply the paint to the skin. 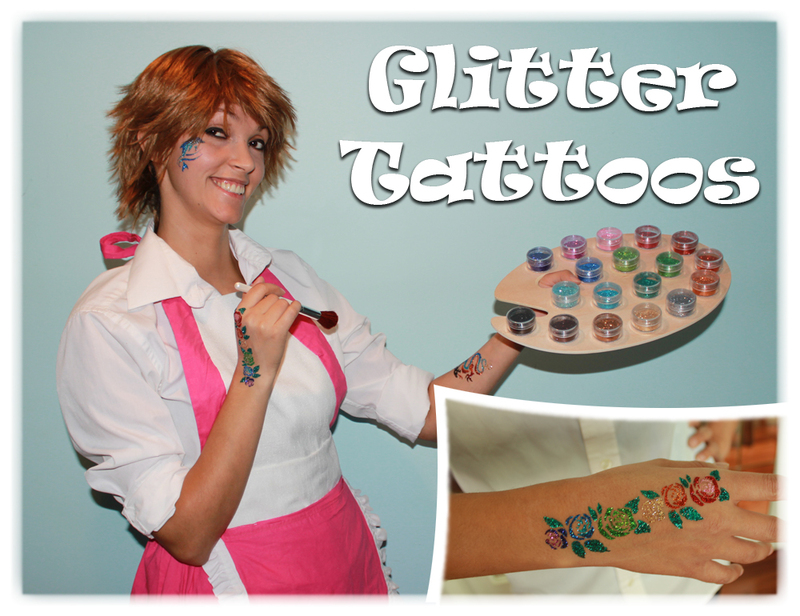 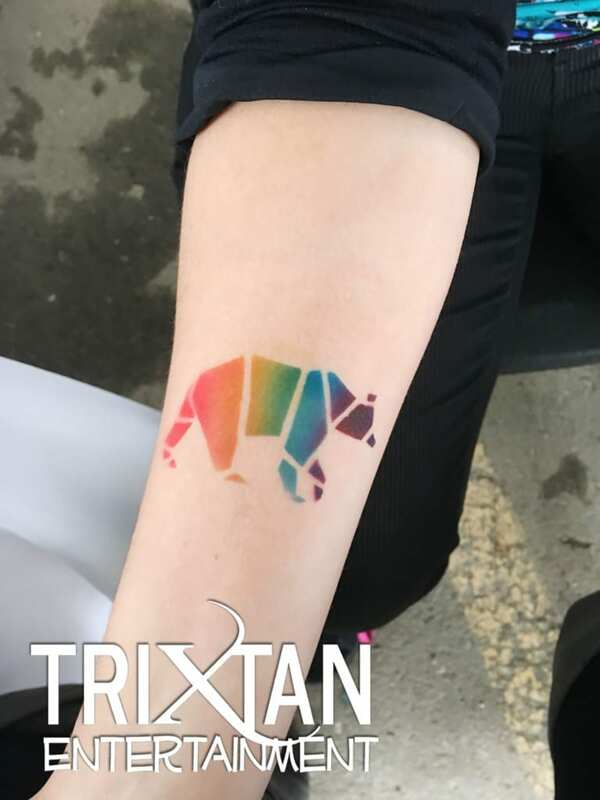 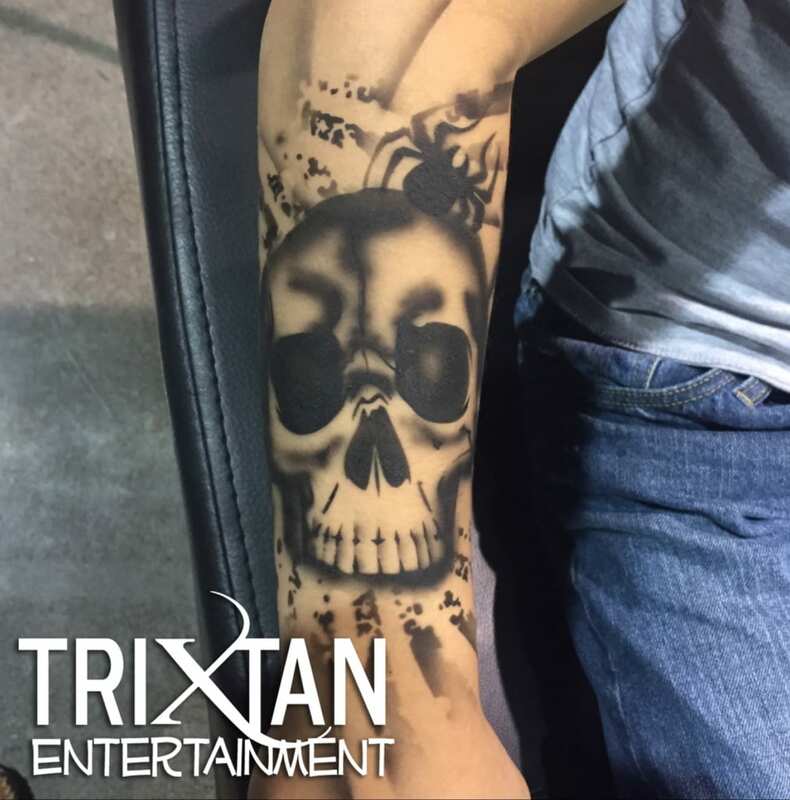 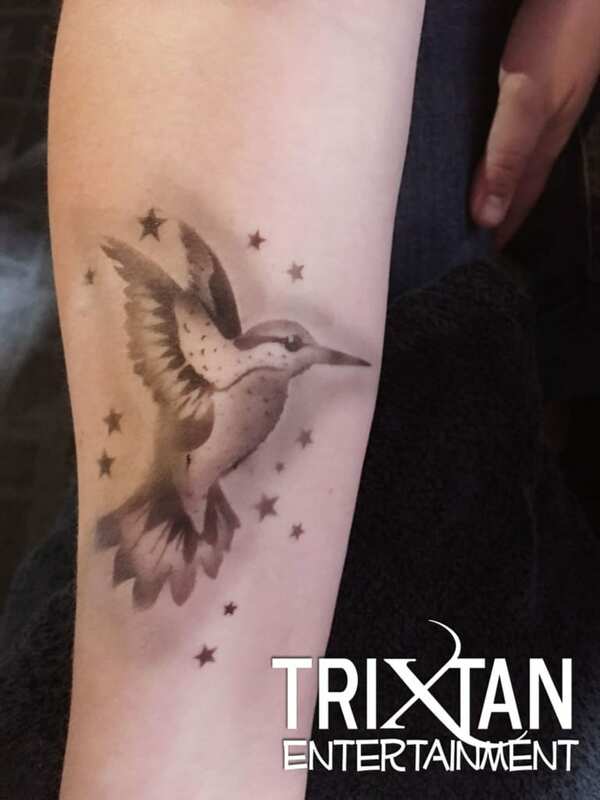 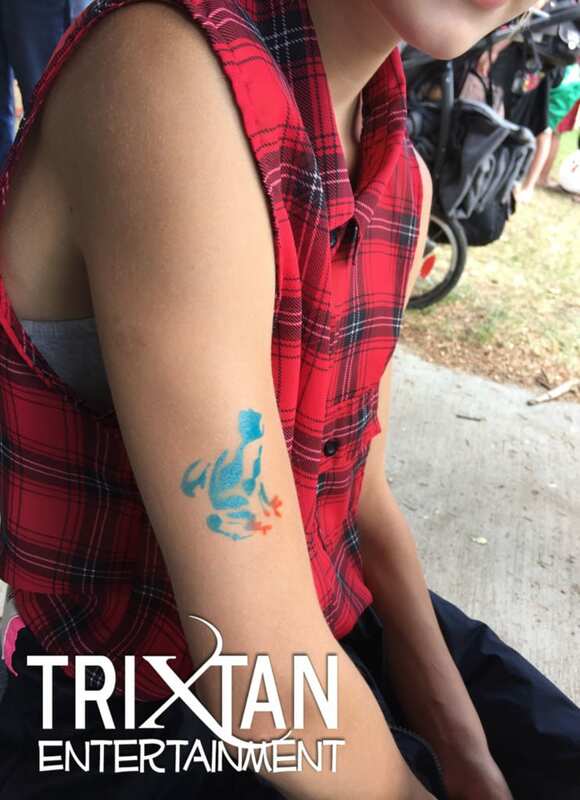 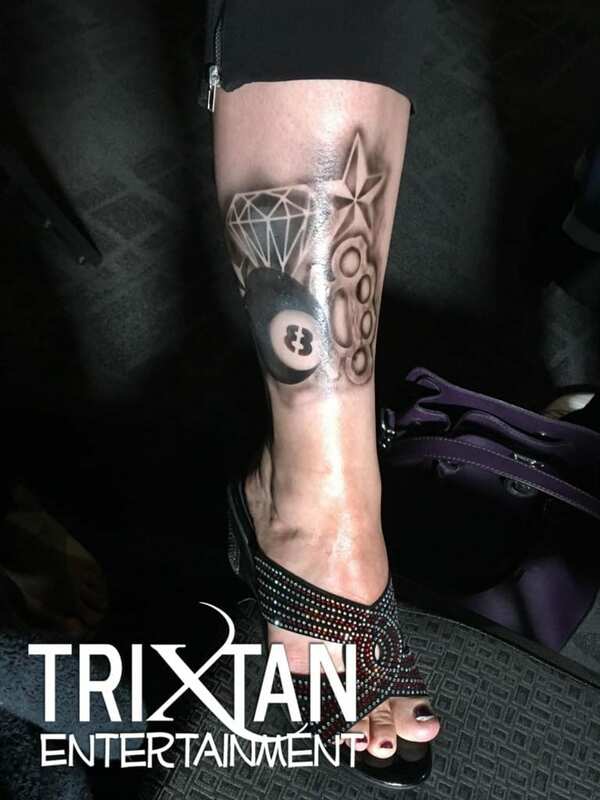 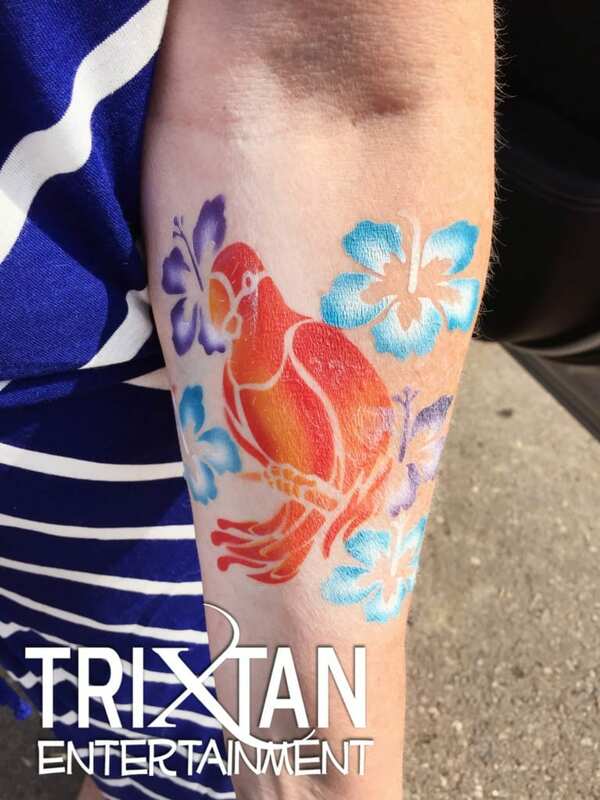 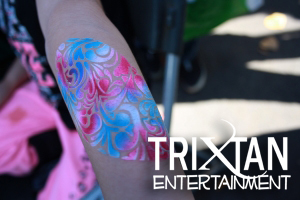 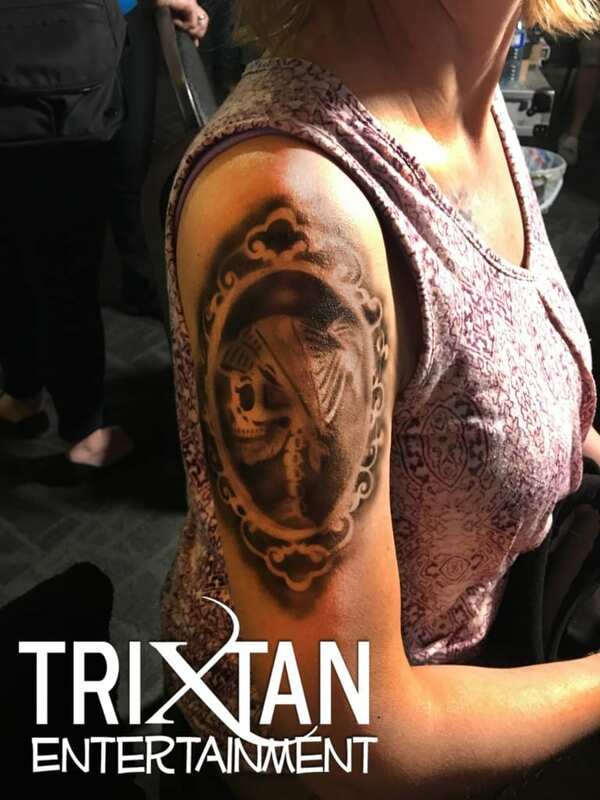 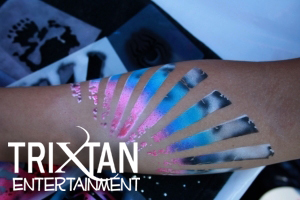 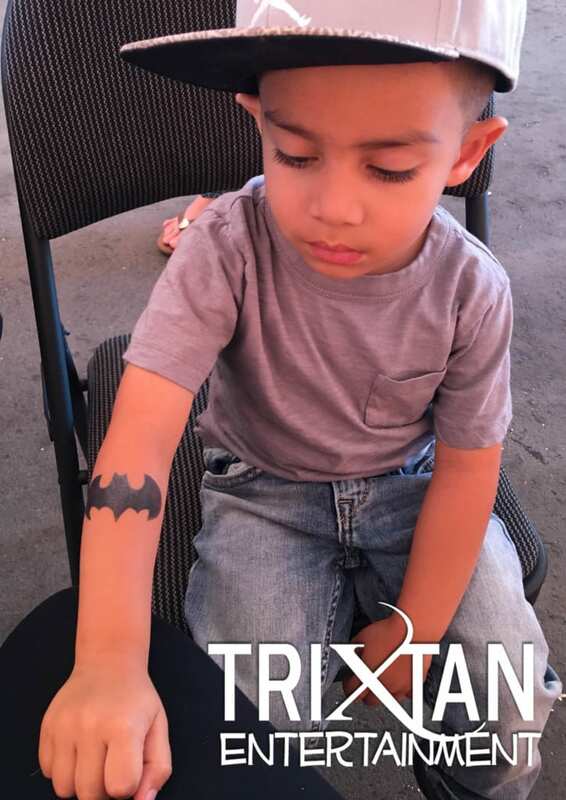 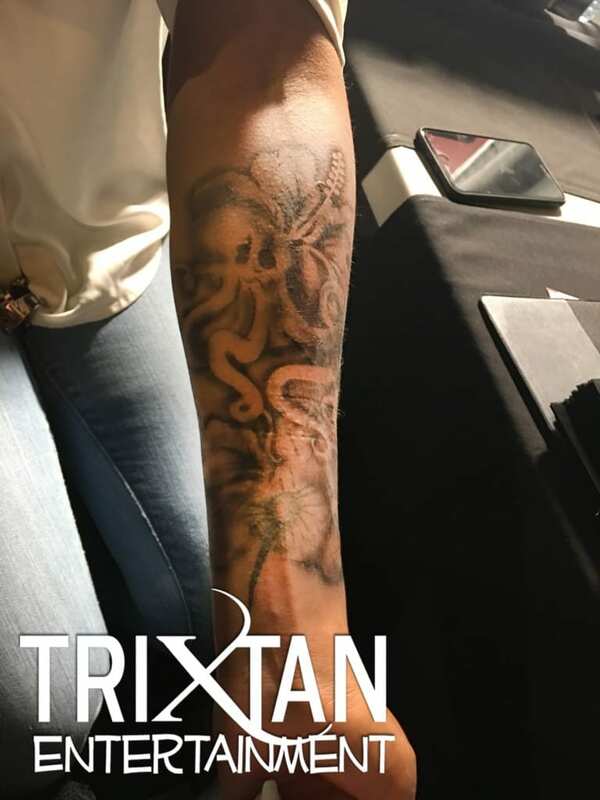 With Air Brushing, you can achieve unique looking artwork on your skin.